Chance The Rapper, one of my favorite artists alive who has one of the fastest-growing fan bases around, just announced a few minutes ago that he’d drop a new track if his tweet got 500 RTs. It took about five minutes to hit that milestone. So with that, here’s “I Ain’t Word.” Listen below. No download link yet but I’ll provide an update if one surfaces. (UPDATE: DOWNLOAD HERE). 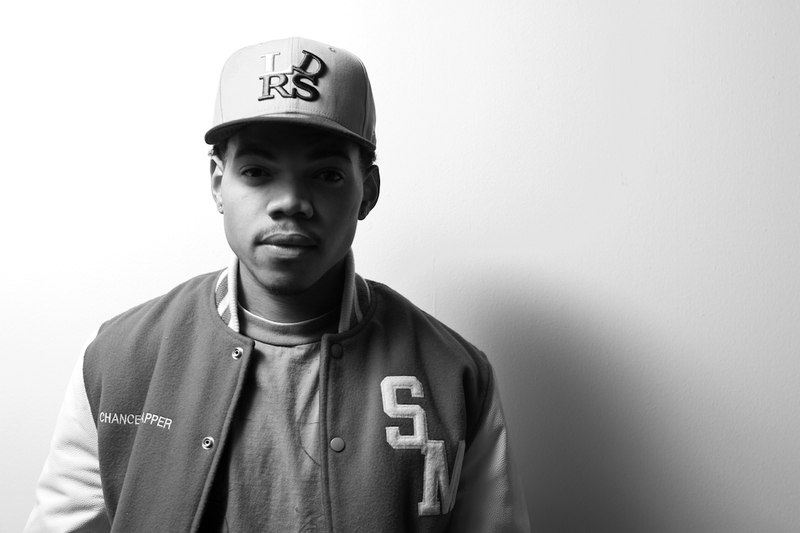 Chance is currently working on his sophomore mixtape, Acid Rap, so stay tuned for forthcoming details about that. In the meantime, PLEASE download #10Day if for some reason you haven’t already. Tags: 10Day, Acid Rap, Chance the Rapper, Chance The Rapper I Ain't Word, Chicago, I Ain't Word, SaveMoney, the fresh heir. Bookmark the permalink. dude is dope, but his style is so eccentric, I don’t think I could take a whole album of him. He sounds real dope on features tho. kinda like freeway.